Disputes between a landlord and a tenant can be a challenge. Conflicts can stem from miscommunication and not abiding by the tenancy contract. To build a strong relationship, landlords and tenants can take several steps to best resolve and avoid disputes. checking the property is structurally sound. If any of these necessities are not met, and a property is deemed ‘unsafe’, a landlord can be fined. So, it is vital that before renting out the accommodation, the minimum requirements are reached. During occupancy, a tenant may wish to make changes to the property to meet their needs. Yet, if that includes the use of fixtures that can damage the property, permission must be given by the landlord. As the accommodation is owned by the landlord, all changes to the property must be discussed beforehand. In the case of inappropriate behaviour ending in damage to the property, it is the responsibility of the tenant to get it fixed. The allowance of pets in a property rests solely on the choice of the landlord. It is their legal right to decide on whether animals are allowed. As long as this is stated in the contract, tenants must abide by this decision. If for any reason this contractual obligation is breached, a landlord can legally evict the tenant. So, a tenant should read their contract carefully before bringing a pet onto the property. The responsibility of paying council tax is on the tenant. 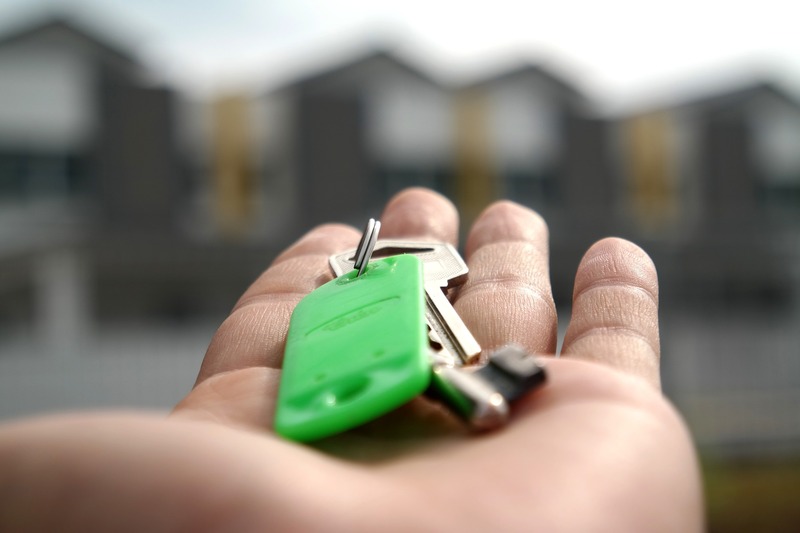 An exception for this would be if you were renting to several tenants with separate agreements such as students or houses in multiple occupations (HMOs). If this is the case, it is the landlord’s duty to pay council tax. Within most tenancy contracts, a clause specifies the responsibility a tenant has for maintaining the cleanliness of the property. A landlord will typically take photographs of the property prior to renting as evidence of its original condition. This is to ensure that the property can be left in the same condition upon vacating the premises. If for any reason the property requires additional cleaning following the end of the tenancy, the landlord has the legal right to withhold the deposit and to use those funds for cleaning and repair. The key thing to remember is that as long as the terms set in the tenancy contract is fulfilled by a landlord and a tenant, all disputes can be easily avoided and make for an enjoyable experience for both parties. If you are in need of legal support for tenancy disputes or legal advice specialising in commercial property, contact us at 0333 016 1100 or complete our online enquiry form for a supportive legal service of the highest standard.